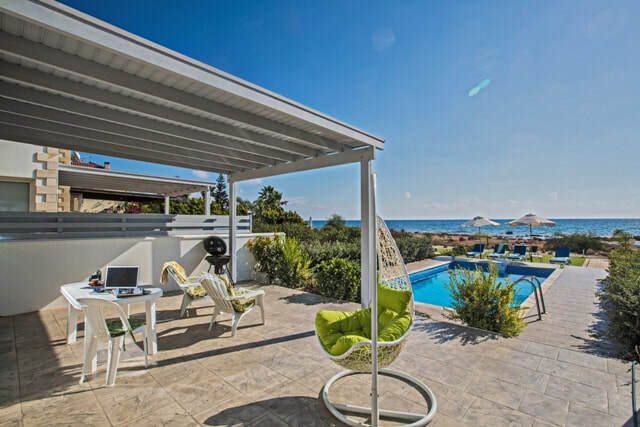 The ultimate luxury getaway in Ayia Napa for Large Groups. 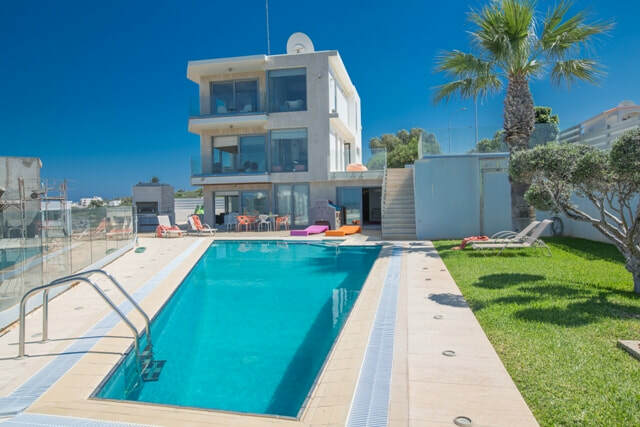 If you are visiting Ayia Napa with a large group of friends or for a family celebration then a villa is the perfect choice to enjoy space and freedom without the restrictions of a hotel. 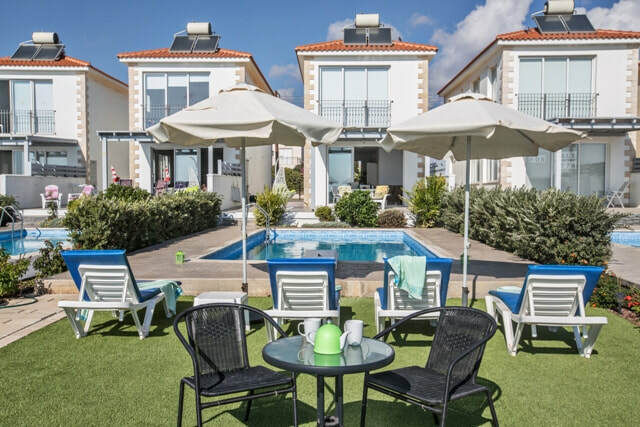 Ayia Napa has villas with from 2 to 6 bedrooms and now we can also offer villas next to each other meaning we can accommodate up to 24 people in one location. 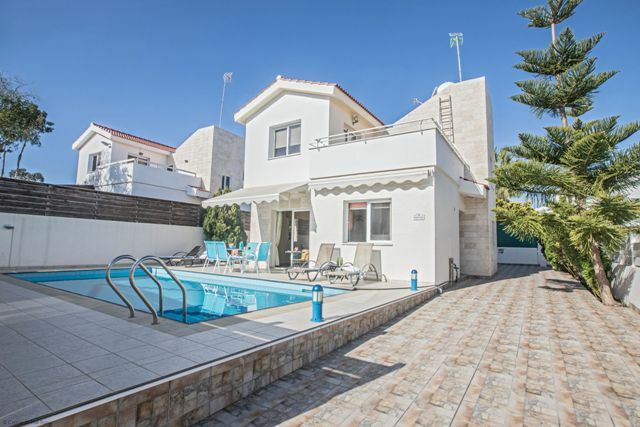 Choose from the popular Ayia Thekla area with it's tranquil relaxing atmosphere or the Stunning views from the Cape Greco area, we also have villas within walking distance of the centre of Ayia Napa making your perfect group holiday just a few clicks away. Below you will find details of the large villas or grouped villas that we can offer. 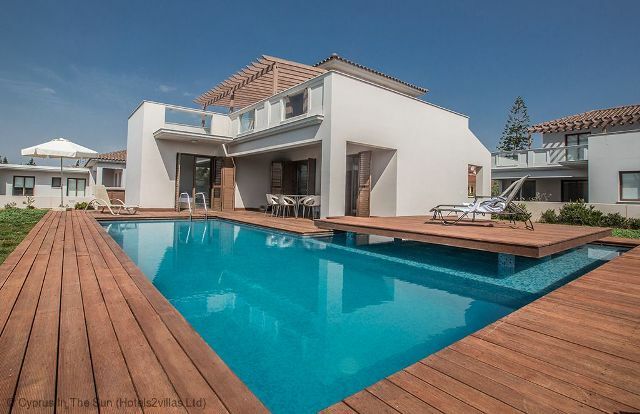 Many of these have been stayed in by celebrities from TV and the music world in recent years, so some of the villas have been named after their famous guests. 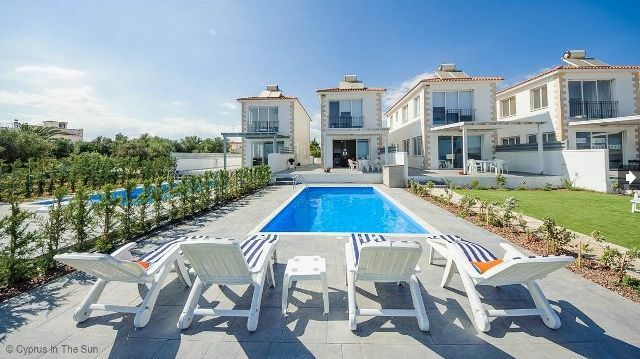 6 bedrooms sleep up to 14 people in 2 adjacent villas. 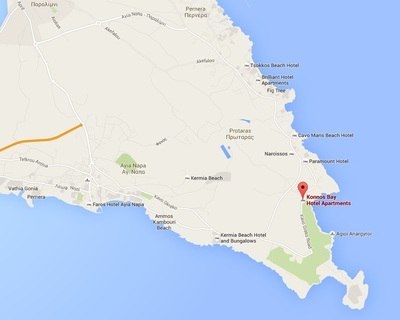 Perfectly located for both Ayia Napa town and the beach, the Scotty T villas are great for large groups. 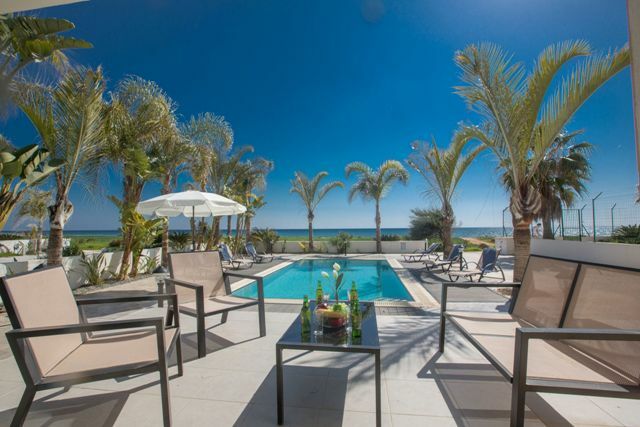 ​This large villa has a commanding position with stunning views. The villa is a truly luxurious property with high quality decor. 7 bedrooms sleeping up to 14 people over 2 villas opposite each other. 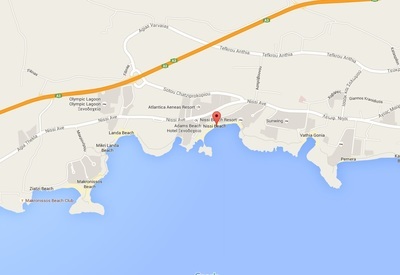 Located in the Nissi Bay area. 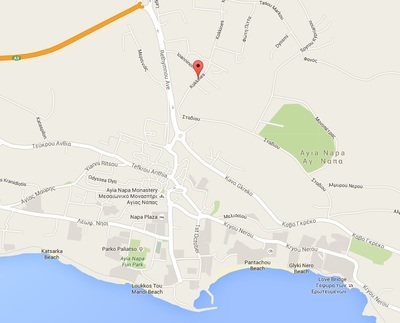 Modern Villas on a quiet side street within 10 minutes walk to Nissi Beach and 15 minutes to Ayia Napa centre​. Perfect for large groups. 7 Bedrooms sleeping up to 15 people over 2 villas. 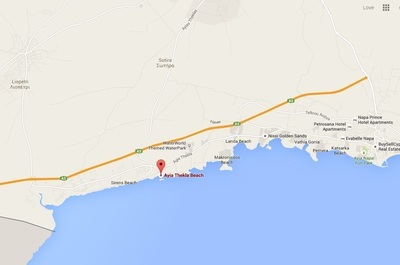 Located at the Kokkines area. Car hire an advantage but not essential. 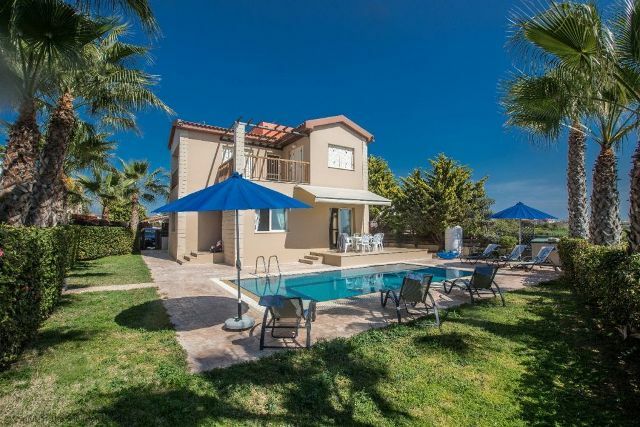 2 Villas close together provide an excellent holiday choice for large groups wanting to be close to Ayia Napa town. For large groups, the Konnos Gold Villas will provide you with plenty of space and easy access to both Protaras and Ayia Napa. 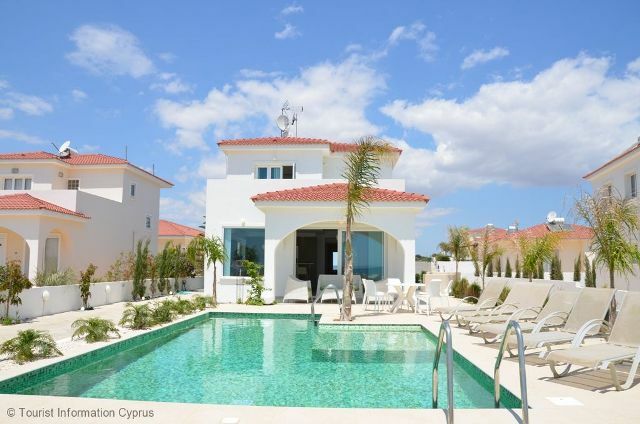 Cyprus In The Sun offers a fully professional management service for villa and apartment owners. Our services include accounting, pool cleaning, gardening, holiday maker check-in and check-out, guest welcome packs, gardening, cleaning and much more. View villas by area - Choose area below.